Our coordinator went venue hunting once again last week and went to meet with Herman at the beautiful Môreson wine farm in Franschhoek. The farm and venue is about 5 minutes drive out of town, which takes you out of the hustle and bustle. A bespoke venue designed especially to showcase the encompassing vineyards and mountain views. A new and fully equip kitchen allows caterers to cook for the guests to their greatest requirements. A built in sound system with a mic, which is included in the venue hire also helps you cut costs on hiring a DJ. Because the venue only offers the shell to the clients, we are able to assist you to tie all the loose ends together and help you find the most suitable suppliers. Our floral team and sister hiring company are more than able to cover your flower and decor needs. 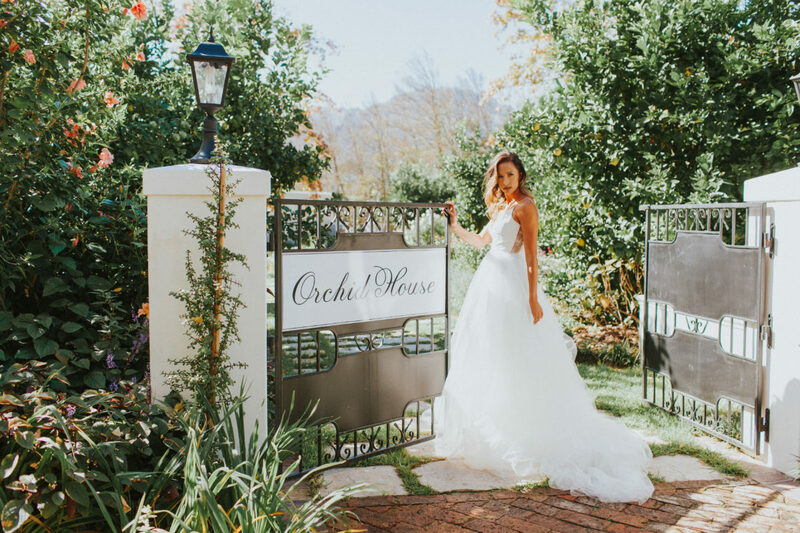 There is just so much about this venue to see, so why not make an appointment directly with Herman at the venue via our website , or with us if you wish to use our services.